You might be wondering how can i do this but this post on linkslogs will surely show you how to get a local cell number. Probably you are living in US and you want to locate into another city and for you to use to your you need a new phone number because of the area code. 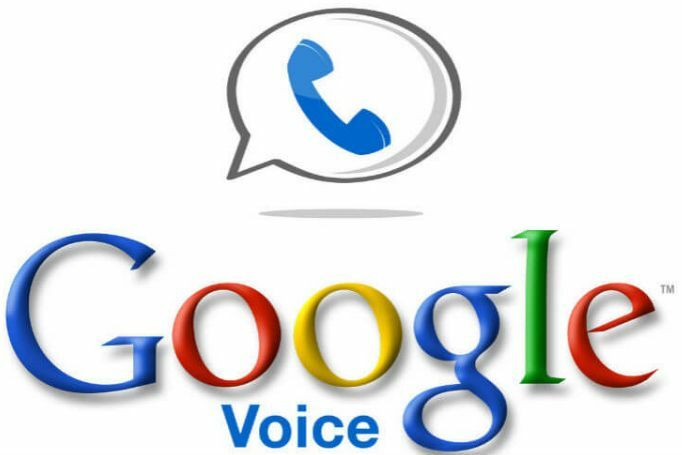 Most of don't know the main working of google voice but i will tell you. With the google voice you are lucky to have a new phone number straight to your phone. In this post links will show you simple you how to call US and UK number with the help of google voice. Is a simple offer from google and it can be use on US and UK. You also use it in Canada by making your related calls. The number acts like your main phone number that you buy which also allows you to receive call and text massages as well. So below is how to get things done right away. About few step am going to walk you through, just follow up and and make sure you follow the instruction as instructed by links. Now for to start you need to visit the official google voice website you will need to login with your email address and password. Assuming you been logged in or if you login you will see the next display page like this below, just by the left hand side blow you will Get A Voice Number. Now the next thing is for you to make a choice, the number you want to use. The first choice is to get a new number while the second choice is to use your previous phone number. But if you know that you already owns a US number then you can port the number to google voice. As you can see the above image, it shows get a voice number now one you click on that you will be provided with two options telling if you want a new number or if you want to use your own phone number. From there' you don't want to use your own number then you can go for the first option which is i want a new number. See below image. Now you have selected the first option, then the next stem is to enter the local area code in the box provided. In space provided you have to input the area code,Zip code and the city name as well. 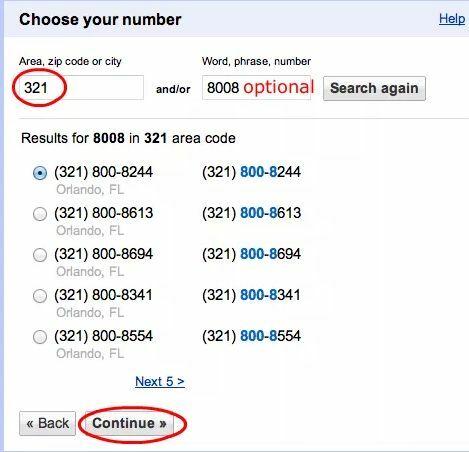 Below image shows area,zip code or city, so this are the options you need to fill and you need to input a particular area code 321 because this will enable you to select your own number i mean the number base on your locate or area. Some numbers will appear and you have to select the number you want to initiate with your phone.You need to be careful in pick any number because you can't change it once you choose one. 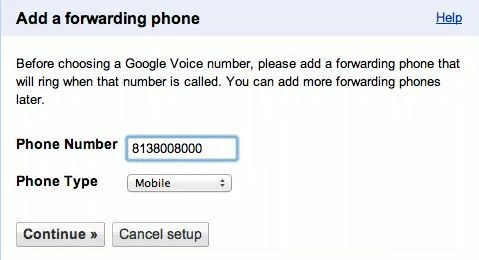 Adding forwarding number is also something that can help you to get the google voice number. The main aim of the forwarding is that direct calls from google voice to your main phone number. You can use any of your number to do that. So the next thing now is to add the forwarding number and you need US number for verification. Just like we do verify gmail and Facebook, the same thing is can be done with google voice. After the above step the next thing is to continue with the verification by entering the US number and the continue to get verification code. The last step is to enter the code sent to you in your resident cell number. Now you have to enter your PIN number for the voice mail. You are done! Now if you go to your Google Voice account, you can see your free US number in the left sidebar. Everything is done but you still want to check the voice mail and the text message direct from google voice website. You still depend on on the smartphone app to integrate the google voice to phone number. 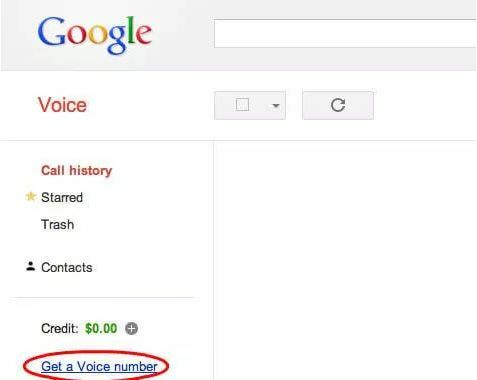 Google voice number can be use in so many years you can also create local contact number. Your main phone number can still remain private but you also forward call coming from google voice to your main number even your message can be handle as well. 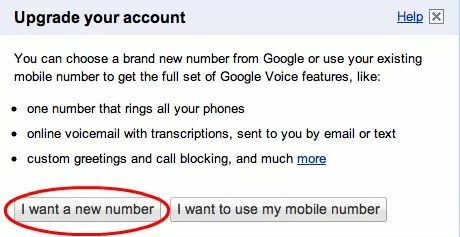 After obtaining your own local number from Google Voice, please go through this article to forward your Google US Phone number to your own cell or land phone number. You can also set your voice message and all other features like your cell phone number.